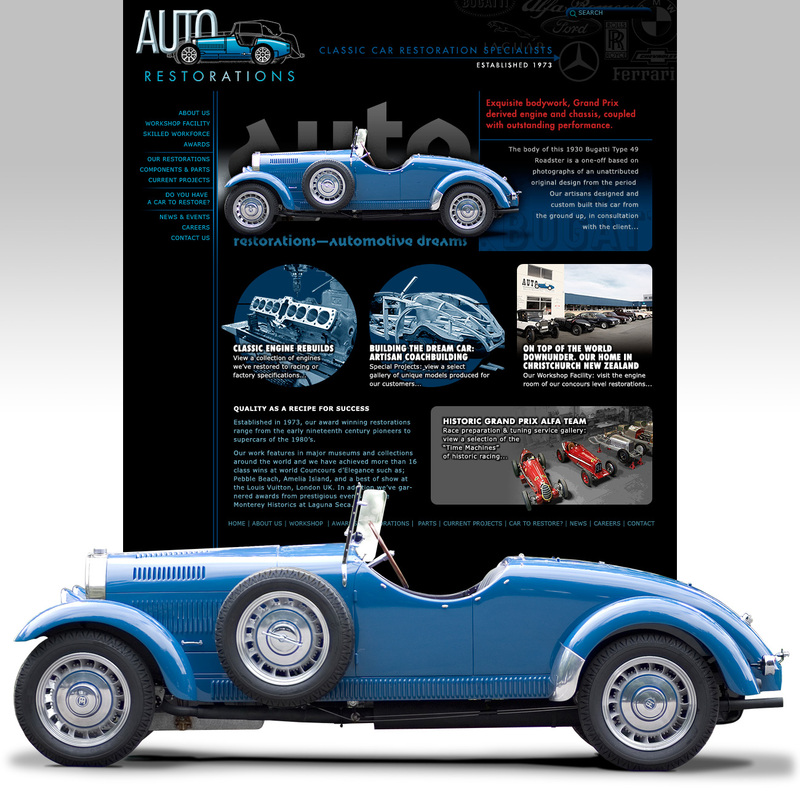 I was given Shaun Waugh’s name by a mutual acquaintance who knew I was looking for someone to create a new web site for Auto Restorations Ltd, the company of which I had recently become general manager. I had worked as a foreman in the company for 20-odd years and felt that our existing web site was inadequate for our requirements, but had little idea how to get a site that would do our business justice. My initial meeting with Shaun was positive and he gave me some reading material about web sites in general that helped me make informed choices in my subsequent discussions with him. I explained to Shaun the unique requirements of our business; the fact that we are not aiming to appeal to a mass market but to a select clientele of affluent, discerning people who might already know of our company through word of mouth. 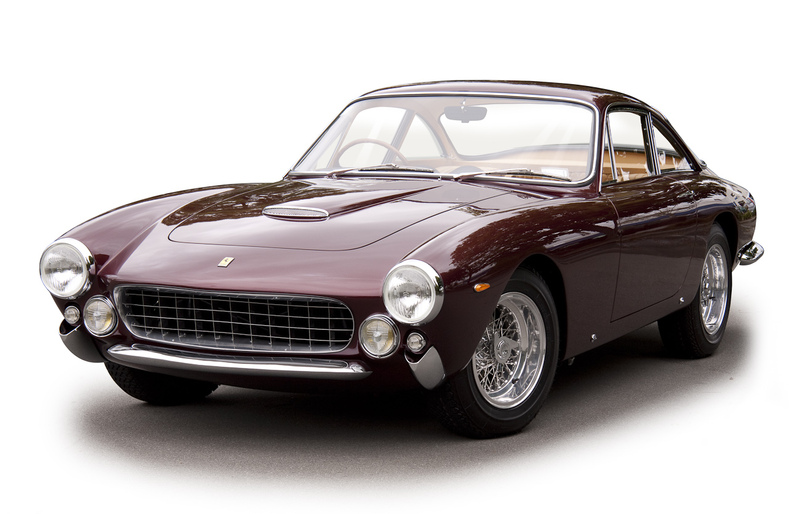 I wanted our web site to look “classy” and to showcase the superior quality of the work we do, to list the awards our company has won in international competitions and to give the impression of an organization worthy of trusting one’s precious, valuable car to. Shaun immediately understood what I was after and made many helpful suggestions about how our goals might be achieved. I was particularly impressed by the graphics he designed and by his ability to manipulate the images we supplied to enhance their quality and to place them for maximum effect. Shaun also took many of the photographs used on the site. 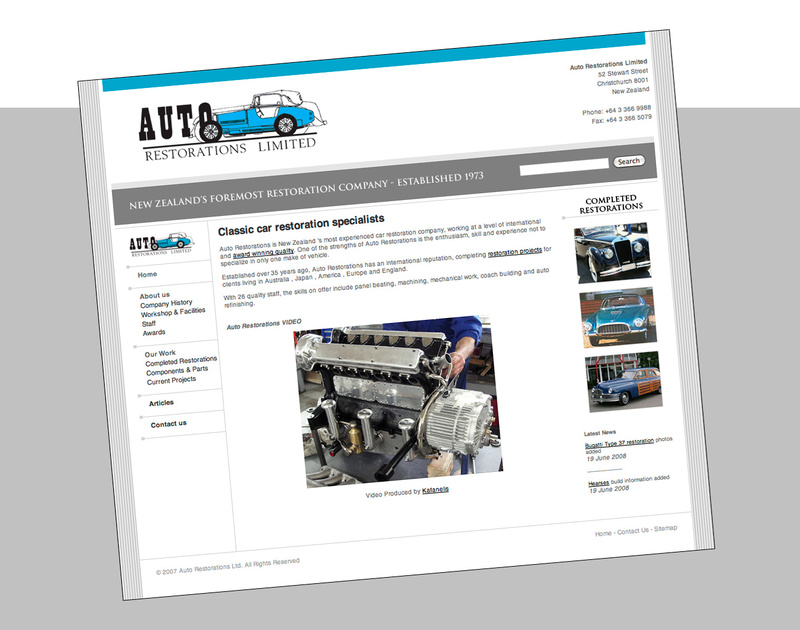 I am very happy with the web site Shaun made for us and found him easy and pleasant to work with.